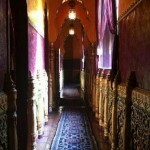 Tread the broad courtyard of Prana, is full of meaning, especially for those who expect a different life. 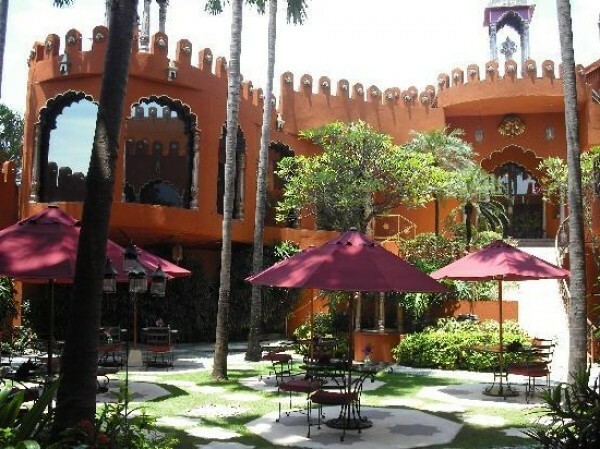 The casual atmosphere but exotic spa that inspired by the elegance Mongol nobility palace of Rajasthan. 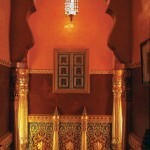 Prana Spa emit color combination that melt in the Islamic decoration. 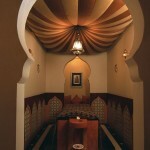 The ceiling with hand paintings and thick carpets, packed with gold-colored wall. 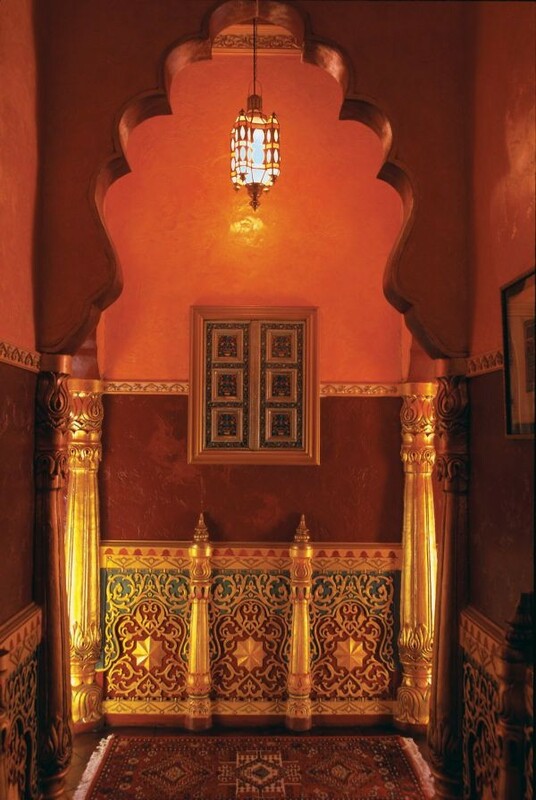 Amazing combination between lighting, color, form and texture which owned this villa, at the Prana Spa is also major attraction. 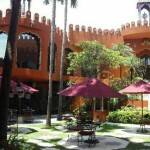 The villa, Bali Hotel & Spa are created from artist’s vision, Jim Elliott, an Australian national. Because of falling in love with the natural of Dewata Island and hospitality of inhabitants, he decided to live in Bali since 1980. His interest in art started from a sense of wonder at the fascination of light, color, shape and texture. His talent in painting, then he continues to improve his design, especially architecture and landscape. With the art soul and his skill in designing, then he expresses the sensation villa to provide comfort and privacy. In 1999, Jim Elliott met with Stephan (Rhan) Hall, an Australia famous sculptor who pursue the art of Eastern. Prana Spa project gave him the opportunity to collaborate with artists of Hindu and Buddhist. Prana is a re-creation of the majestic works of sculpture, painting and sculpture design of the 16th century in Mongolia.